At our Purchase Green Artificial Grass Encinitas store, we supply artificial grass products at wholesale pricing for licensed contractors. We also offer turnkey professional artificial grass installation in Encinitas for homeowners and businesses. In addition, if you’re just looking for smaller remnants for a personal project, you can check this store’s inventory here. View artificial grass installation of local projects in Encinitas, CA using our artificial grass for homes. 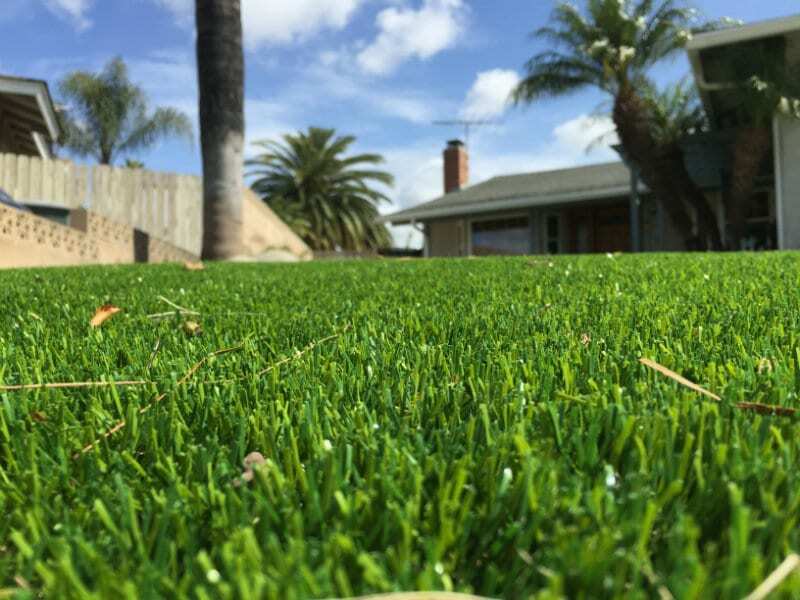 We provide artificial lawn grass for sale to contractors and homeowners for the following cities surrounding our Purchase Green Artificial Grass Encinitas store: Escondido, Cardiff, San Marcos, Oceanside, Carlsbad, Vista, Solano Beach, Ramona, Rancho Sante Fe and Del Mar. Examples only from our Artificial Grass Encinitas store. Visit our remnants section to see all current deals. Buy cheap artificial grass at steep discounts by purchasing our artificial grass remnants and shorts. Details below. 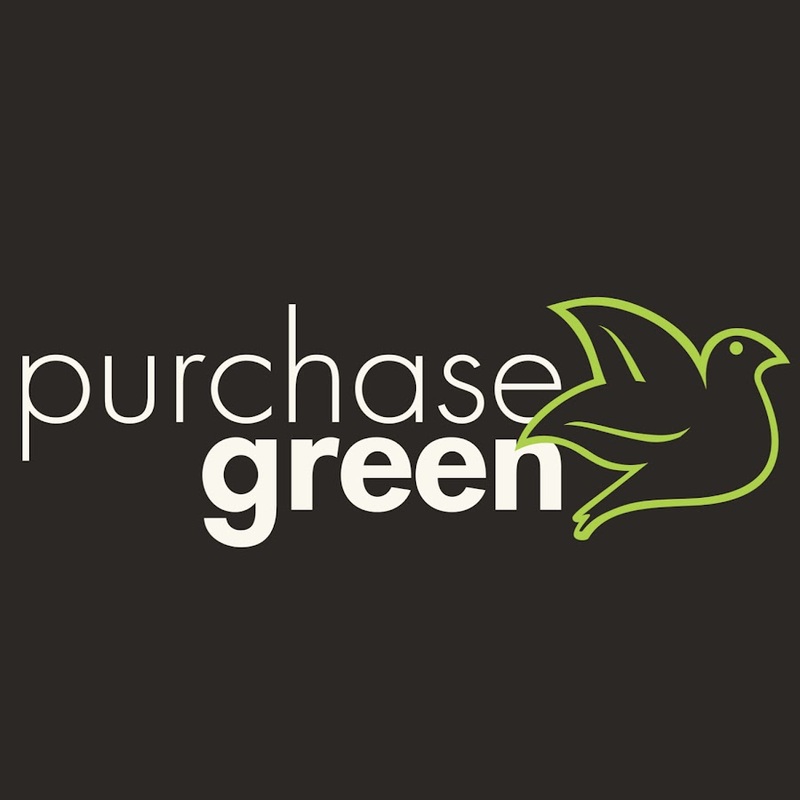 Our Purchase Green Artificial Grass Encinitas store has some of the best artificial grass reviews in the area. View a few of our many great artificial grass reviews taken from our highly rated Yelp page. "It was an amazing company to work with they had great pricing and knowledge. The selection is amazing come take a look!!" Where Can I Buy Artificial Grass in Encinitas? Buy Artificial Lawn Grass locally near you in Encinitas, CA. 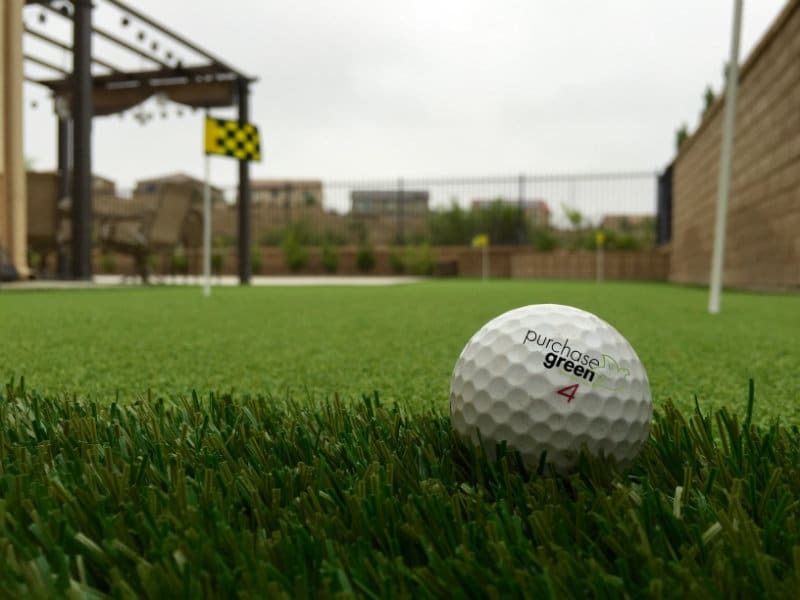 Buy Artificial Putting Grass and Golf Putting Greens locally near you in Encinitas, CA. 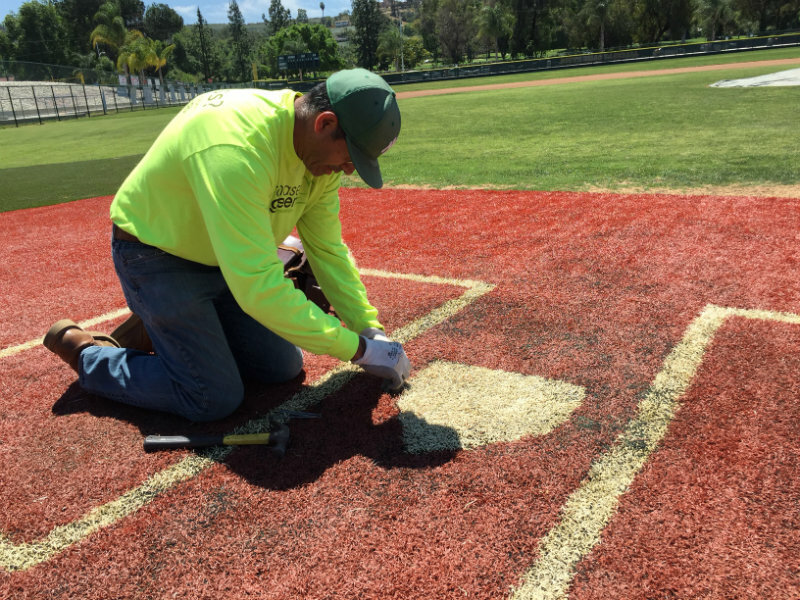 Buy Sports Turf and Artificial Grass For Sports locally near you in Encinitas, CA. 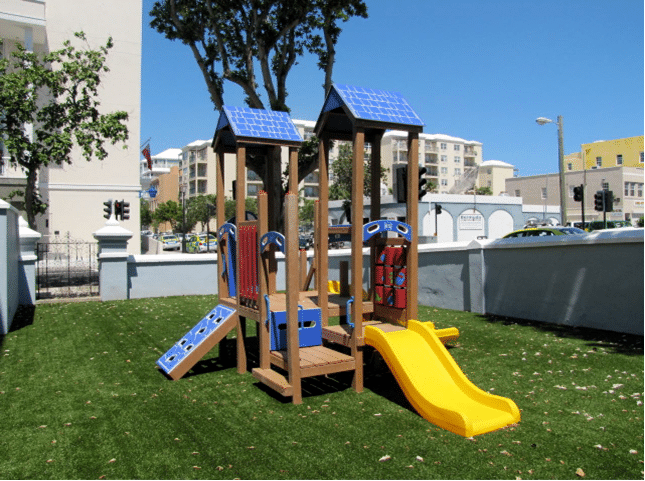 Buy Playground Turf and Playground Grass locally near you in Encinitas, CA. Buy Puppy Pads and Puppy Training Pads locally near you in Encinitas, CA. Buy Artificial Grass Remnants and Cheap Artificial Grass locally near you in Encinitas, CA. Buy Artificial Grass Accessories locally near you in Encinitas, CA. Encinitas is the current home of Olympic Snowboarder Shaun White and is home to the San Diego Botanic Garden. If you’d like to transform your lawn into a garden sanctuary, we have a variety of artificial grass for lawns to help! In Encinitas, the summers are warm, arid, and mostly clear. Over the course of the year the temperature typically varies from 45°F to 84°F. Our Artificial Grass for Lawns can withstand high temperatures in the summer and look great all year round, whether rain or sunshine in Encinitas. Having artificial grass saves water. If you’re interested in more ways to conserve water, Encinitas offers a variety of ways for its residents to conserve water. Purchase Green Artificial Grass of Encinitas is where to buy artificial grass in the Encinitas area. 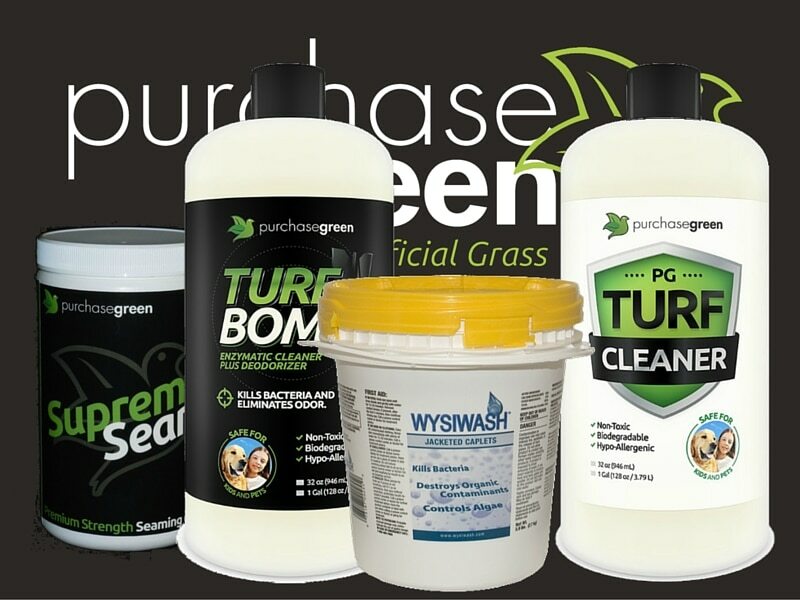 We sell high quality and affordable artificial grass & synthetic turf products. 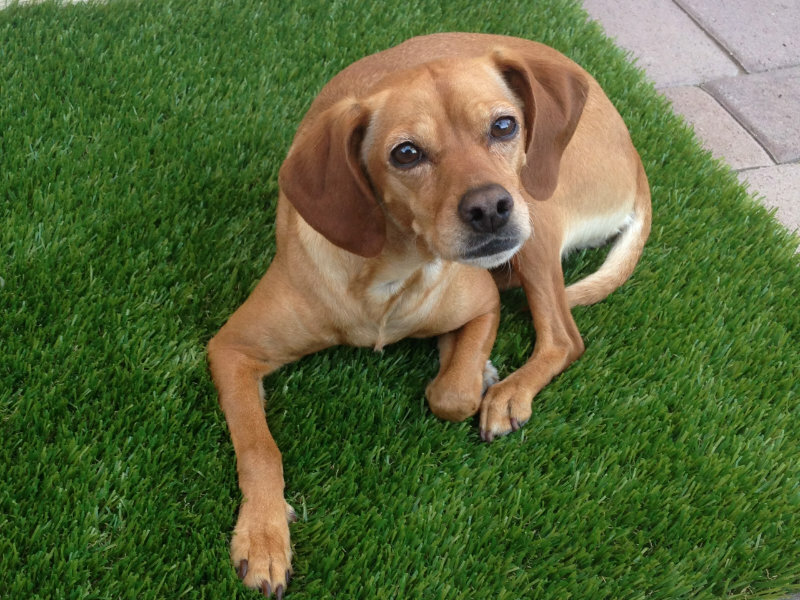 Visit our Artificial Grass Encinitas store or conveniently buy artificial grass online. Perfect Poolside Lawn. No mowing, no grass clippings in your pool. Inquire today to receive a free consultation!